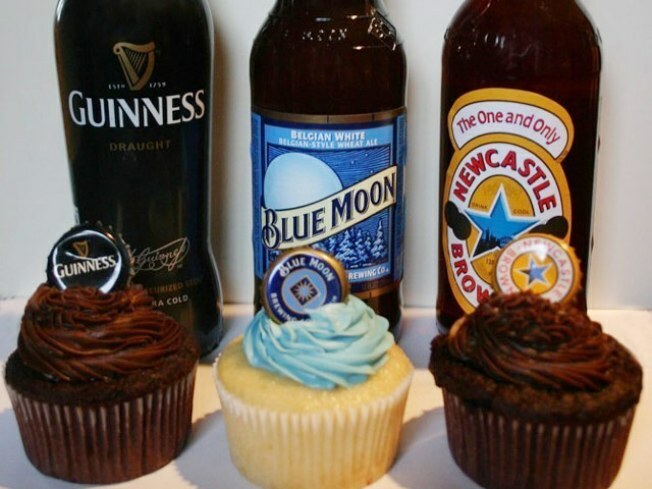 And Now This: Beer Cupcakes. We heard about Butch Bakery – the baked-goods delivery service that peddles masculine fare then, apparently – but this takes the, uh, never mind. Listen, cutting to the chase: You can now order beer cupcakes, from (cacao) bakery on etsy, according to UrbanDaddy – get them by January 25 for delivery in time for the Superbowl. (cacao) also makes a cupcake starring Mike’s Hard Lemonade, which just means someone, somewhere, is in their kitchen with crazy eyes right now pouring cans of Red Bull into a Kitchen Aid full of cake batter.